With its semi-arid climate and unpredictable, drastic weather changes on a daily basis, Colorado Springs makes for a challenging place to maintain lush landscapes. However, this doesn’t mean you can’t achieve the outdoor living space you have always wanted. 10% off on all jobs signed by May 15, 2019. Our company has won numerous awards, including a people’s choice award for best landscape and design. Amid the recognitions we have been receiving over the years of our service, we remain loyal to our deep commitment to customer satisfaction and exceptional service. Our professionals at Bear Claw Landscaping are dedicated to achieving superb workmanship for every job we take on. Thanks to our hard work, we have been receiving positive reviews from our clients around Colorado. Let us inspire you by sharing some of their testimonials. "Thank you Bear Claw for the awesome job for my mom’s small yard project. Adam and his crew did a great job working around rainstorms and all." "Thank you so very much for the great job you did on my landscaping and putting up with my whimsical changing of my mind in mid stream. You were great to work with. Your employees were a treat to have here. Very professional. I will definitely be recommending your company." 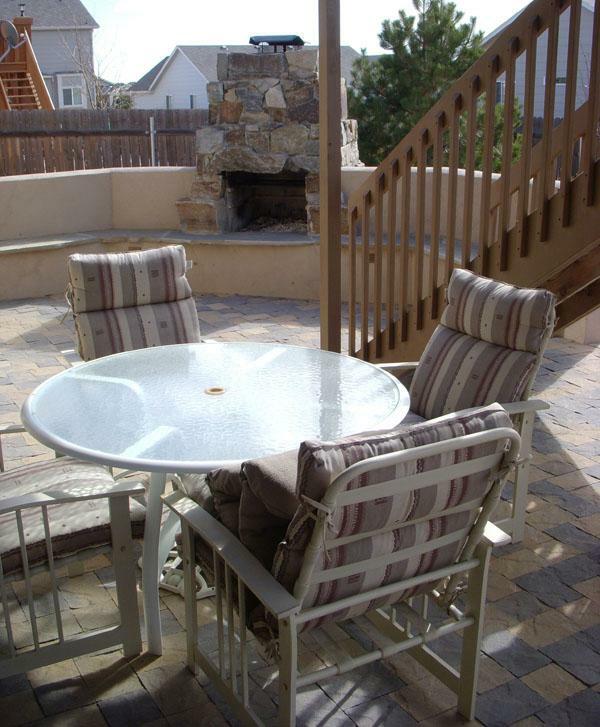 Let’s get started with your outdoor living space goals! Fill out the form below to arrange an appointment with us.